Maximising the potential of the people in an organisation is probably one of the most important steps to take towards achieving the organisation’s strategic goals. QM&T offer a variety of training courses. Our trainers are experienced practitioners in their respective subject. 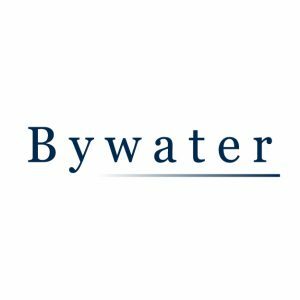 QM&T has recently began collaborating with ByWater to deliver IRCA registered courses. See the list below.